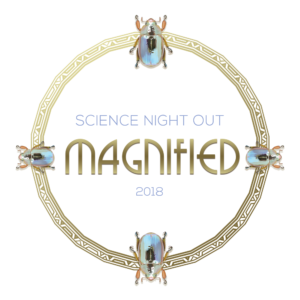 Join us on Saturday, September 15 from 6 p.m. – 9 p.m. at the Monroe Convention Center for the 2018 Gala Event – Science Night Out: Magnified. Dine! Play! Socialize! Experience the amazing images of Professor Roger Hangarter. You’ll see the world in a whole new way. 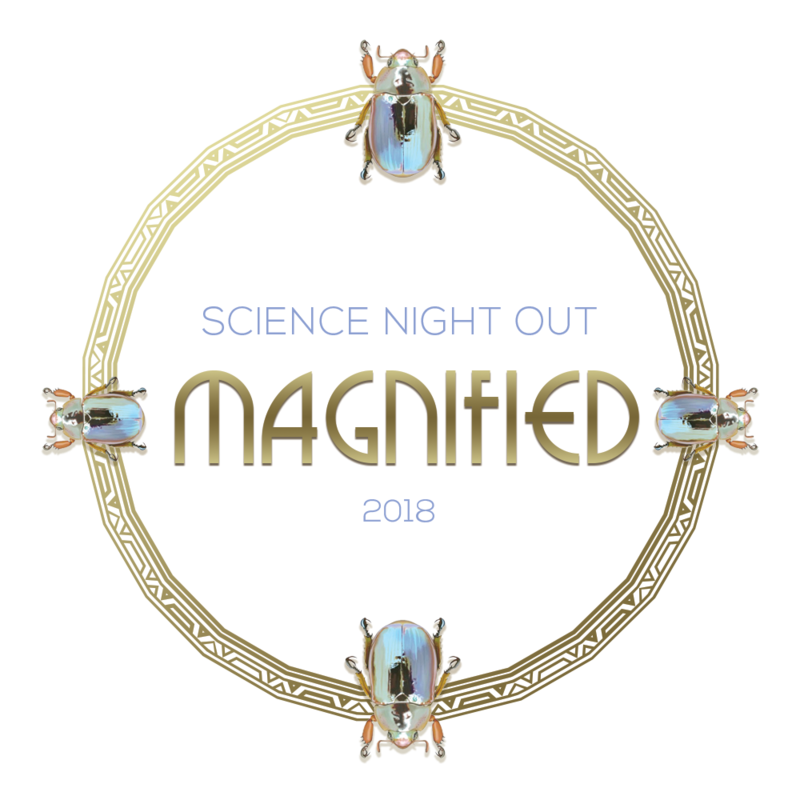 *Attendees must be 21 years or older.